Emerald Crescent Residency makes for the most preferred accommodation options amongst travelers who are seeking comfortable stay in Wayanad. It is an environmental friendly resort designed for the comfort of vacationers who want to have a serene and relaxing stay. Staying here, one can enjoy great accommodation without having to worry about shelling out additional funds. 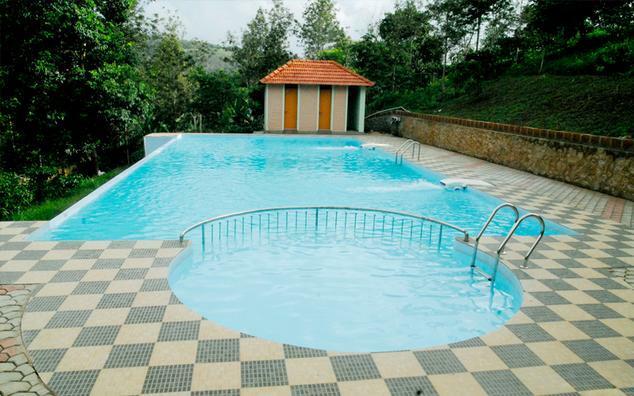 Situated at Sulthan Bathery in Wayanad, the resort is an epitome of luxury stay. Located in close proximity are Muthanga Wildlife Sanctuary, Edakkal Caves and Jain Temple. 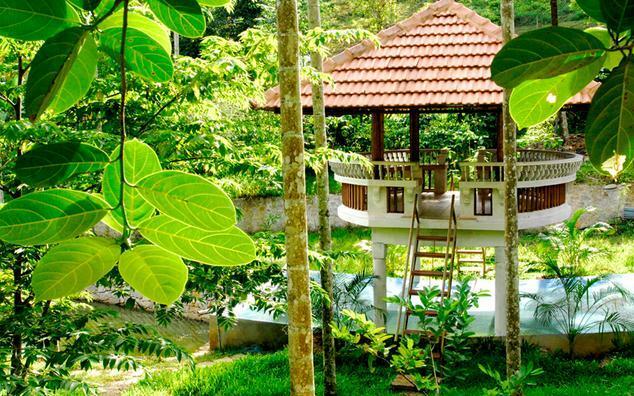 The resort is also known for offering ayurvedic treatment for different kinds of health ailments. When it comes to accommodation here, you can be assured to have the best of it. 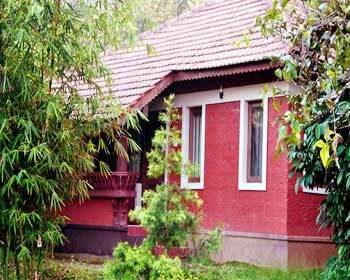 There are cottages and villas that the resort offers to the guests. Each of these are well designed and decorated so that guests can have never before staying experience. Experience some of the best moments when you decide to stay here. 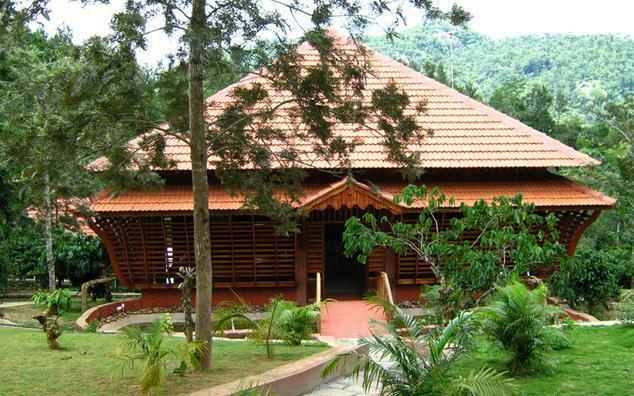 It is a single cottage which built on the basis of traditional Kerala architecture. These are designed with great care so that guests who stay here can have access to most of the facilities. 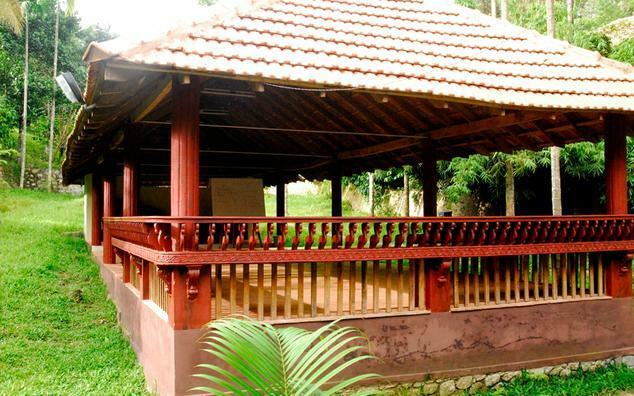 Spread over the area of 480 sq, ft, each of these cottages has a spacious bedroom with attached bathroom, a conventional sit-out in traditional Kerala style and a lounge area. 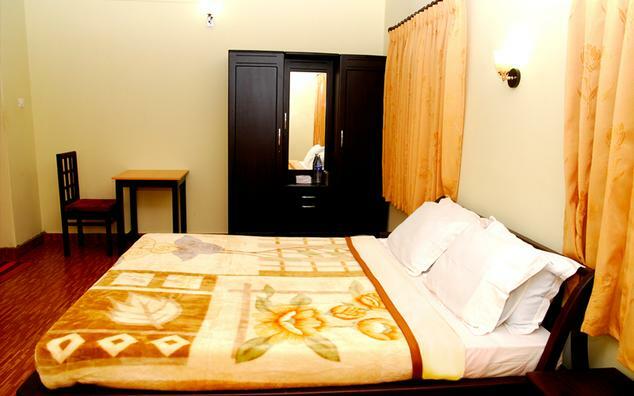 Equipped with all basic amenities, staying here lets you have great time. 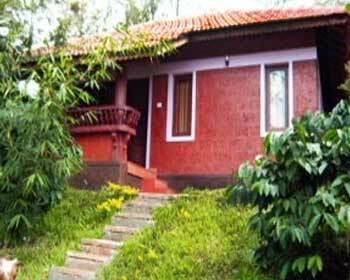 It is also an individual cottage offering a fantastic view of Kuppamudhi Hill. Staying here lets you get emerged into an experience that you will cherish for many years to come. Each cottage is spread over the area of 500 sq. 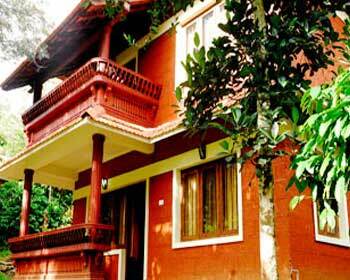 ft. A king size bedroom with attached bathroom, running cold and hot water supply, television with cable channels, a lounge area, doctor on call, laundry service, direct dial facility, room service, tea or coffee maker and traditional Kerala style sit-out are some of the features that come with these cottage. 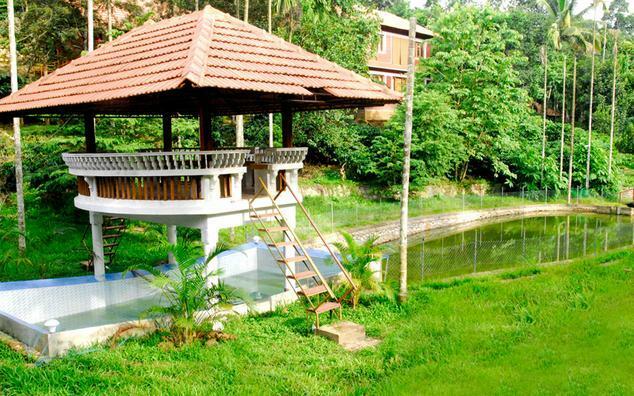 Pond side villa that the resort offers make for a perfect accommodation option for those travelers who are looking for slightly more than comfort during their stay here! Overlooking durbar garden and fishing pond, it lets you make the most of your stay. 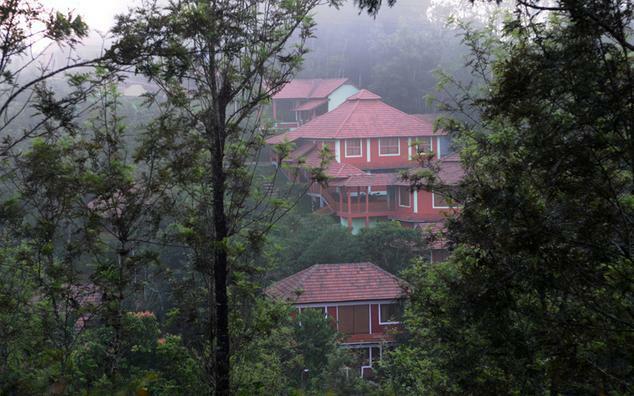 Unwind and relax in the comfort of nature by staying here. Each villa is spread over 500ft. 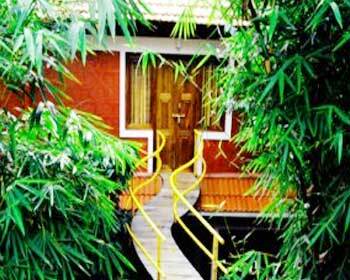 and features a spacious bedroom with attached bathroom, access to the high speed internet, a lounge area, tea or coffee maker, a traditional Kerala style sit out and in room safe. Duplex Villa is simply the right accommodation for those guests who are looking for comfort and luxury during their stay. People who are traveling in group or family can choose to stay here. Each of these villas is constructed within an area of 540 sq. ft. and comprises of two bedrooms each having independent bathroom, a lounge, cable television with international and local channels, running cold and hot water supply, tea or coffee maker and in room safe. 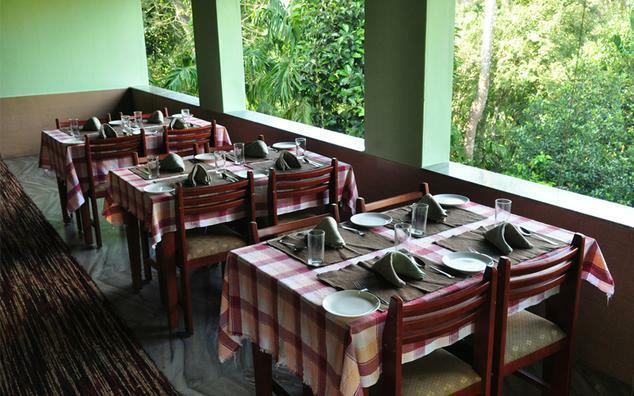 The resort offers multi cuisine restaurant to all its guests. Staying here is an experience that you will cherish for many years to come. You can enjoy an exotic range of delicacies that the resort offers. No matter for which cuisine you have fancy for, you can get it served here. So, enjoy dining while digging into some of the most deliciously prepared food.